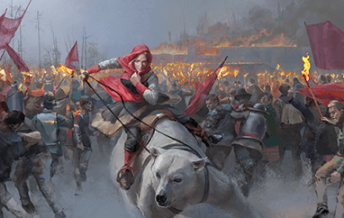 With the release of Omens of the Past, we are continuing to update and improve a number of aspects of the Eternal experience. The changes are too many to list here, but a large portion of them are based on community feedback – improvements to match-making at both high and low rankings, better season rewards, introduction of a Casual mode, and improvements to the game clock, to name a few. The first goal is that Eternal remains truly, generously free-(and fun!)-to-play. 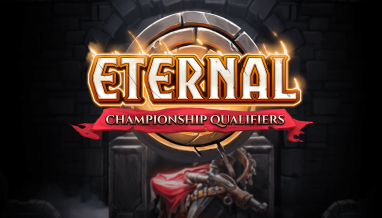 We’re delighted by the overwhelmingly positive feedback we’ve received on this front, and we want Eternal to continue to be a game and community accessible to everyone, regardless of the size of your wallet. 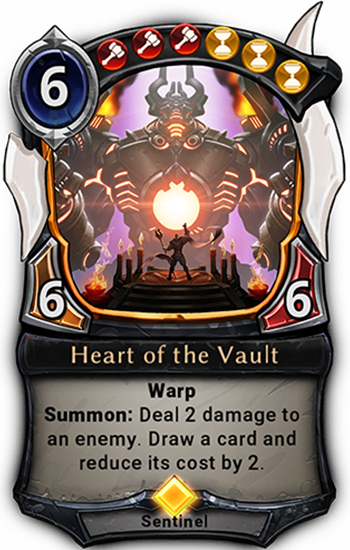 We’ve also had lots of feedback that Eternal is ‘too generous’ and seen forum speculation that we’ll dial back rewards in a significant way. Well, we’re not. The second goal is to make sure that we balance the experience of new players and those with busy schedules with the ongoing rewards earned by our most engaged veterans. We want to reward players who come back every day – even just for a couple of games – and reduce the pressure to “grind” games in marathon sessions. 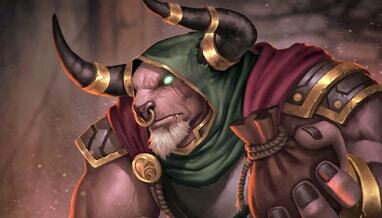 Your first PvP (Ranked or Casual) win each day will award a pack from the most recent set. Random cards granted by Bronze, Silver and Diamond chests have an equal distribution across all eligible cards from all sets. Packs granted by Gold and Diamond chests will continue to be The Empty Throne packs. Packs granted by Forge and Gauntlet Rank-Up chests will be from the most recent set. 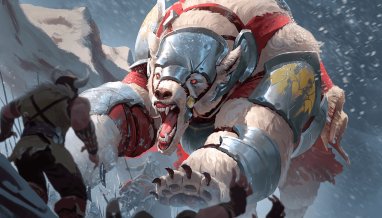 Packs from season-end rewards for Ranked and Draft will be from the most recent set. 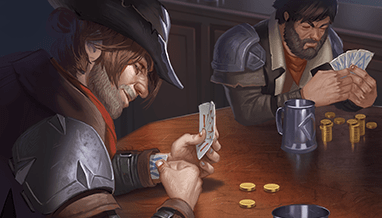 Your fourth, seventh, and tenth Ranked wins each day will award a Silver chest. Each other Ranked win will award a Bronze chest. You earn 20-30 gold for each win, with a Bronze chest every 3 wins. 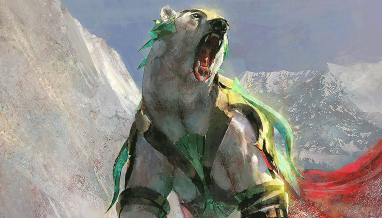 Each group of three cards presented in Forge will include at least one card from the latest set. 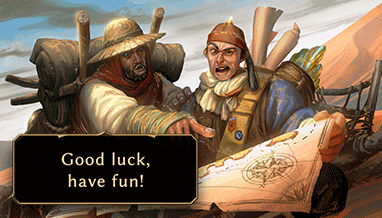 As always, we are committed to Eternal remaining extremely generous and a truly free-to-play strategy card game experience. 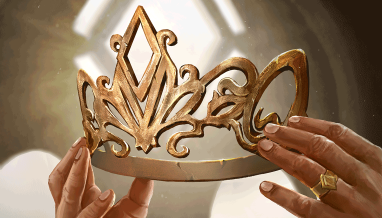 We believe this reward structure supports a wide range of players while improving the long-term health of the game and enjoyment of the Eternal community. We’ve come a long way since closed beta, and we wouldn’t be where we are without all of your support. There’s a lot more to come– we’re hard at work on a whole bunch of new content, quality of life improvements, and new features that will help the game continue to grow. All that’s coming, and we’ll have a lot more to say about it when it’s ready.